Shop our selection of Drive Medical Design & Manufacturing medical supplies at Unbeatablesale.com and get the biggest markdowns today! Unbeatablesale.com has 132 Drive Medical Design & Manufacturing medical supplies in stock and ready to ship directly to you. 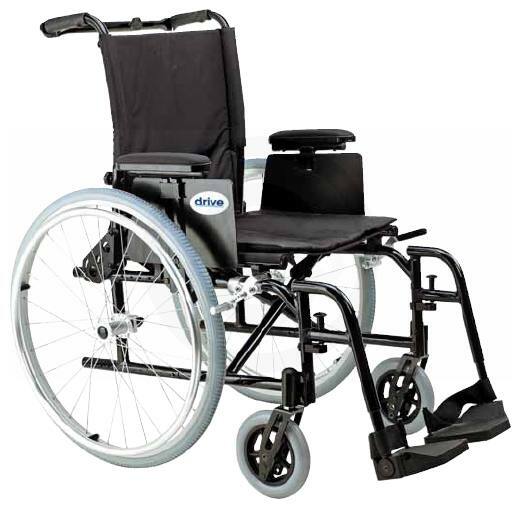 Drive Medical cobragt420cs Cobra GT4 Heavy Duty Power Mobility Scooter, Distinctive Stylish Appearance. Besides our wide selection, we also offer guaranteed best pricing on Drive Medical Design & Manufacturing medical supplies, with items starting as low as $402.04. Most of all, we pride ourselves on our superior customer service and customer satisfaction - it's what keeps us in business! Shopping for a gift and can't decide what to buy? No problem! We offer gift cards so you can shop hassle-free and always get the perfect gift. Shop Unbeatablesale.com with confidence today!